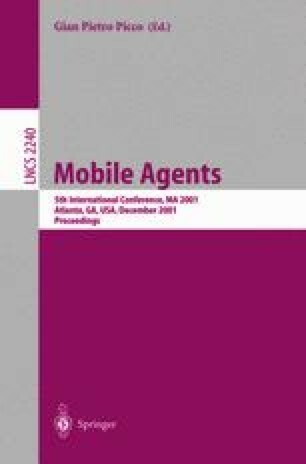 In this paper, we propose a global tracking service for mobile agents, which is scalable to the Internet and accounts for security issues as well as the particularities of mobile agents (frequent changes in locations). The protocols we propose address agent impersonation, malicious location updates, as well as security issues that arise from profiling location servers, and threaten the privacy of agent owners. We also describe the general framework of our tracking service, and some evaluation results of the reference implementation we made.